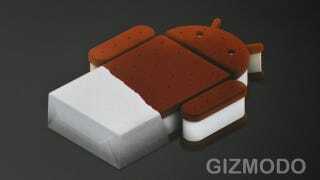 Android 4.0 sure looks like a decent update for existing Gingerbread handsets. HTC isn't all that sure about updating their current line of Android phones to Ice Cream Sandwich though; if you've got an HTC you might be out of luck. "While our goal is to upgrade as many of our recent devices as possible, we are committed to maintaining every phone's performance and usability first. Please stay tuned for more updates on specific device upgrade plans."